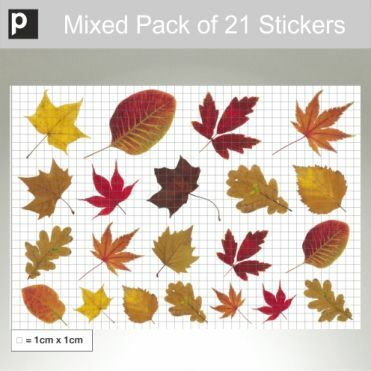 Photo realistic Autumn leaves stickers available in packs of 21. 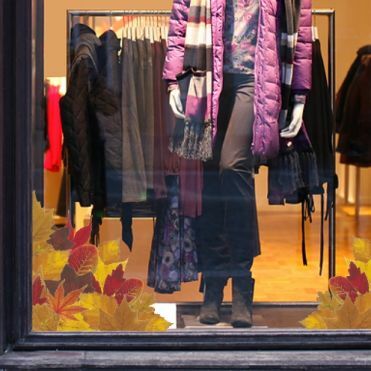 The stickers can be printed on adhesive or static cling film. 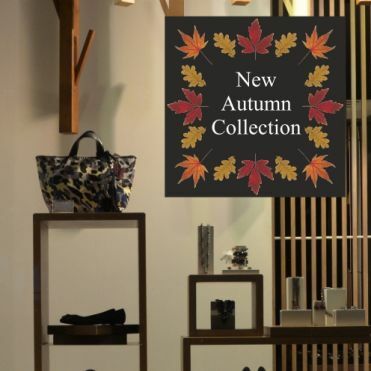 The Autumnal Frames templates are ideal for creating your own bespoke text stickers to announce a sale or special offer, or a new collection. Our most popular option, a pack of mixed leaves. 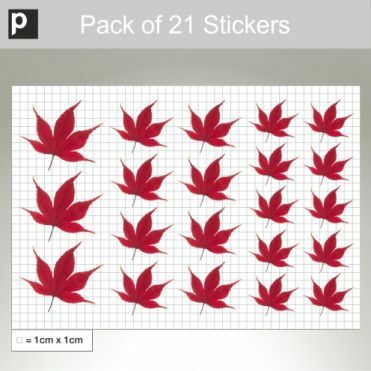 Pack of 21 red leaves of varying sizes. 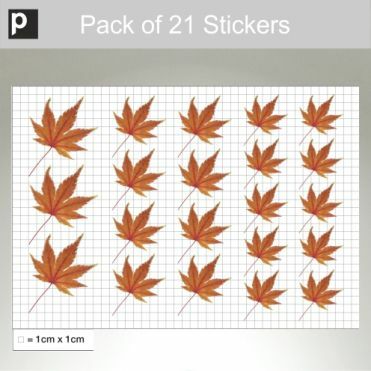 Pack of 21 orange leaves of varying sizes. 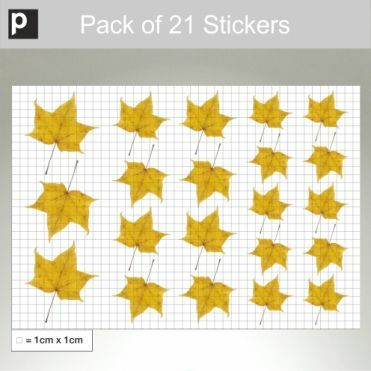 Pack of 21 yellow leaves of varying sizes. 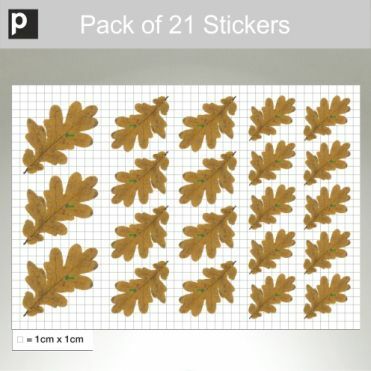 Pack of 21 Oak leaves of varying sizes. 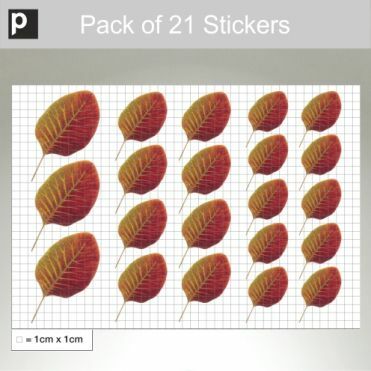 Pack of 21 oval leaves of varying sizes. 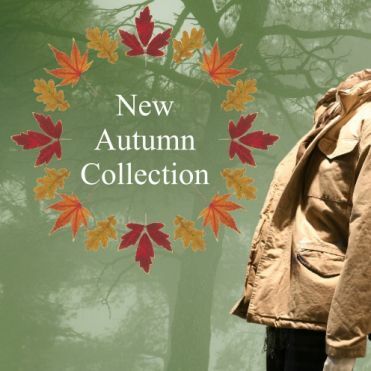 Pair of photo realistic leaves corners in a size of your choice. 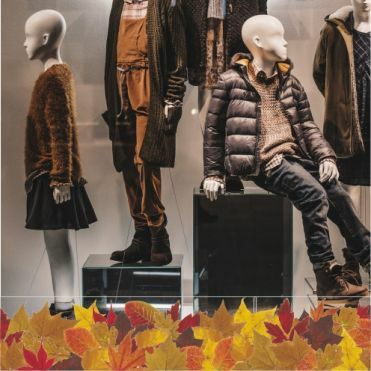 Create your own text sticker in minutes.